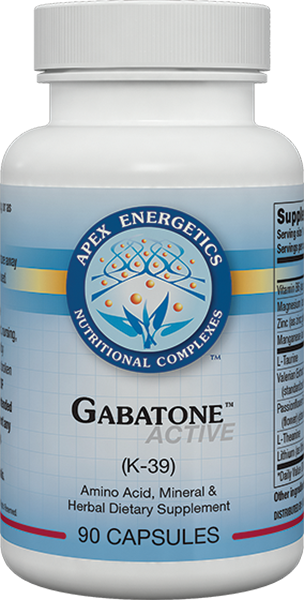 GabaFlo™ supports the GABAergic system in a unique oral spray of L-theanine, L-taurine, and the active form of vitamin B6 (pyridoxal 5'-phosphate). * This formula is an excellent source of B6, providing over 100% of the recommended daily value in one serving. This product is easy to carry and use throughout the day. Other ingredients: Purified water, glycerin, luo han guo fruit extract, natural flavors, citric acid, potassium sorbate (to maintain freshness).